If you are creating a sweat puddle, your muscles feel like noodles, and you are out of breath – don’t worry, these are all signs of a good workout. But there are some signs that you can’t ignore, and your body is trying to tell you something isn’t right if these happen to you. 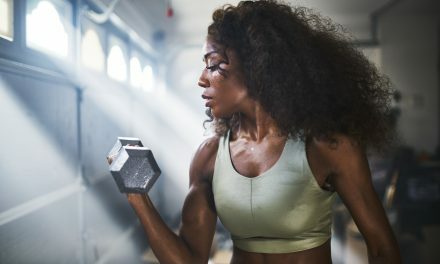 Truth is, overdoing a workout can be dangerous, so while some trainers may encourage you to “push till you puke or pass out,” we advise to be more cautious. Of course, a lot of this seems like common sense: listen to your body, don’t overdo it, etc. But it’s amazing how many gym buffs suffer through because they think their workouts are supposed to make them feel sick or awful to get great results. False! A good workout can be challenging, but a properly designed, progressive workout plan should be building your body up, not breaking it down. There are many causes; dehydration, heat stroke or low blood sugar can cause feelings of dizziness or lightheadedness. When should you be concerned? If you’re otherwise healthy and well-fueled, dizziness that can’t be explained, doesn’t subside right away and/or that occurs often should be addressed by a medical professional, especially if it is beginning to happen regularly. Shaky muscles are a common occurrence during a tough workout. 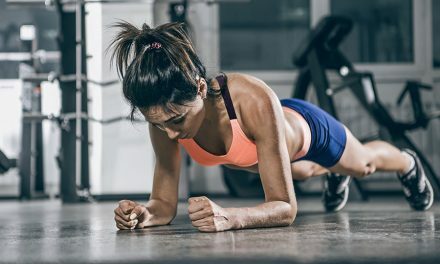 If the quivering is mild enough that you can power through and finish the set with good form, it can be a sign that you’ve reached the point of fatigue that can bring additional strength and endurance gains. 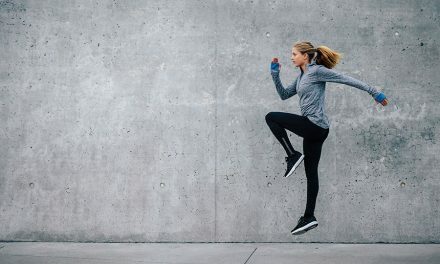 But beware, if your muscles are shaking so badly that it’s impossible for you to control your movements and/or maintain proper alignment during the exercise, then the risk outweighs the benefit. 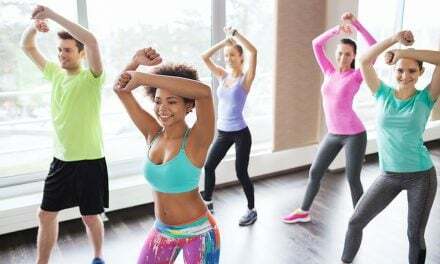 Some people may feel nauseated if they exercise on an empty stomach while others may feel queasy when exercising too soon after eating, making this another point that everyone is going to be different. But If you know your stomach upset isn’t a result of what you ate (or didn’t eat), it may be your body’s way of asking you to dial down the intensity. Muscle cramps can often signal dehydration, heat stroke or intensity overload. Is it minor enough that you can keep moving, or does it stop you in your tracks? Does it go away after a few minutes or linger throughout your session? A cramp that just won’t quit or doesn’t subside after a brief cooling-off period and proper hydration shouldn’t be ignored. This is probably your muscles crying out for help because you’re trying to do too much, too quickly. Please be sure to pay attention to your body’s signals, and seek proper medical attention immediately when and if appropriate.